All Club Rides Start at 8:00am from the 31st March 2019..
North Walsham Velo (NWV) is a group of cyclists who enjoy biking on the roads of Norfolk. The goal of the club is to encourage safe road cycling practices that promote a healthy, active, environmentally aware lifestyle in our community. The club welcomes members of all skill levels and encourages regular participation in organised cycling events. Bike Rides. Scheduled weekly rides serve to increase road camaraderie and good cycling habits that adhere to strict, established road rules. The Sunday ride program serves for the beginner and more experienced riders, meeting at the Town Clock to begin an approximate 30-mile plus ride at speeds between 16 and 18 mph, for the experienced riders, we also cater for the social groups and for people trying to build their fitness levels, these rides are generally of between 20-27 miles less demanding and at a slower pace, typically 12-14mph. Both groups have seasoned designated leaders that assist and encourage participants. 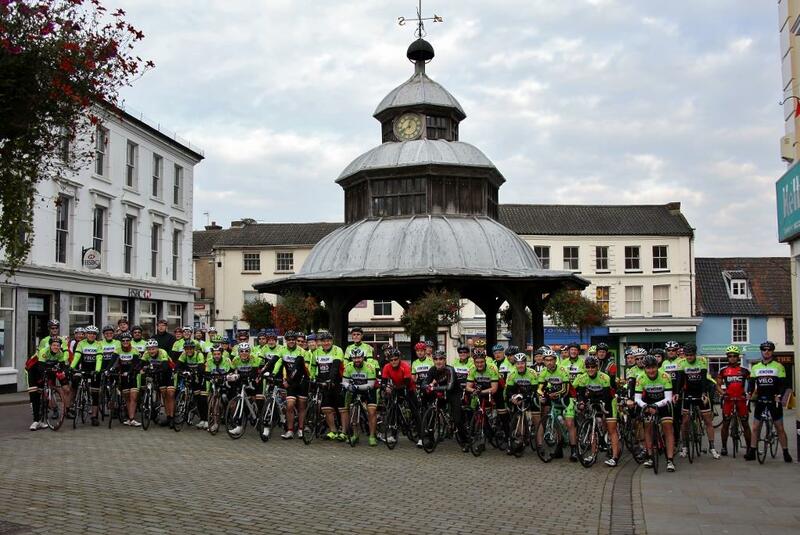 North Walsham Velo intend to attend local events to attract a broad base of cyclists to join the club. These events will feature different cycling themes and are scheduled to coincide with any upcoming community events. Sponsors will be encouraged to come along with presentations about their products and services this will benefit the local community. This entry was posted in Uncategorized on August 20, 2014 by Duncan.